Enough imports and hard currency has been amassed to fight “dastardly” EU sanctions, Iran says. The announcement comes on the same day that an EU ban against Iranian crude and insuring its oil tankers comes into full force. ­The Persian country has stockpiled enough imported goods to meet the nation’s daily needs and soften the blow of the embargo on the economy, Vice President Mohammad Reza Rahimi maintains. “Today, we are facing the heaviest of sanctions and we ask people to help officials in this battle,” state TV quotes Rahimi as saying. The “dastardly sanctions,” whose enforcement starts this Sunday, might cause “occasional confusion” in the market, but would not stop Iran, the Vice President added. 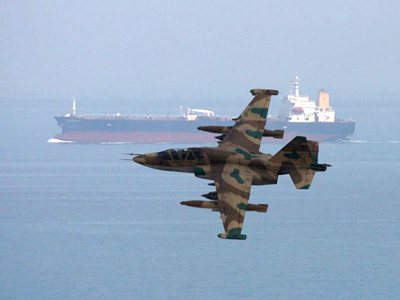 The EU sanctions, which ban oil purchases from Iran and prohibit insuring Iranian oil tankers, are meant to pressure Tehran over its alleged nuclear weapons ambitions. The effort is being coordinated by Washington, whose unilateral sanctions against Iran and its oil customers came in full force on Thursday. “We have not remained passive. To confront the sanctions, we have plans in progress,” Central Bank governor Mahmoud Bahmani told Mehr news agency, though he provided no details on what specific measures would be taken. Iran's Central Bank is reported to have accumulated some $150 billion in foreign reserves. Tehran insists it can “easily” go on selling its oil thanks to waivers Washington granted to its major customers in Asia, such as China, India, Japan and South Korea. But it remains to be seen how the EU ban on insuring Iranian oil would play out in this context. South Korea has already voiced its concerns that Brussels’ actions might reduce their oil trade with Tehran to nothing. 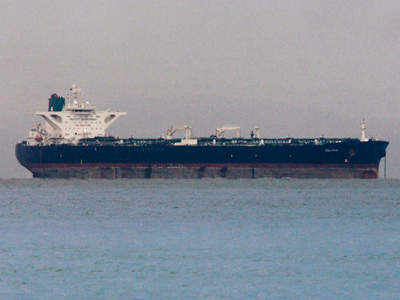 India, however, has allowed crude delivery by Iranian oil tankers insured by Tehran itself, thus bypassing the EU scheme altogether. 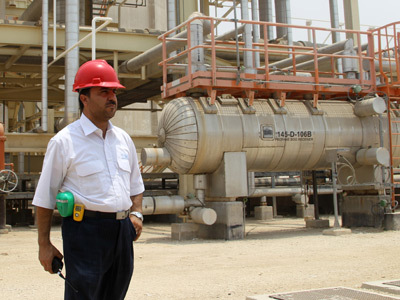 Though reluctant to confirm their trade with Asia has receded, Iran admits its oil exports have dropped 20-30 per cent this year. Saudi Arabia and several other nations have boosted their crude production to fill gaps in the market, driving oil prices below $100 per barrel while hitting Iran’s domestic economy in the process. 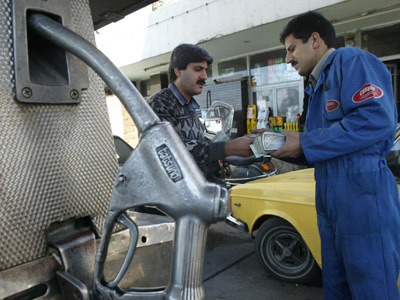 Official inflation in Iran has already reached 20 per cent. 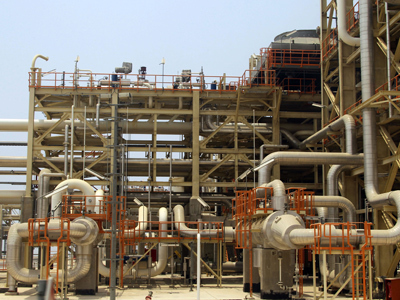 "I do not see it as a problem that enemies have imposed an embargo today," said Iran's Oil Minister Rostam Ghasemi. "Simply, because they imposed similar sanctions years ago, and nothing happened." Iran has already stopped selling oil to many EU members, who accounted for one-fifth of its total crude trade, and found replacement countries in the process, Ghasemi continued. "Developing countries and countries with fast economic growth have no alternative to oil,” he pointed out. 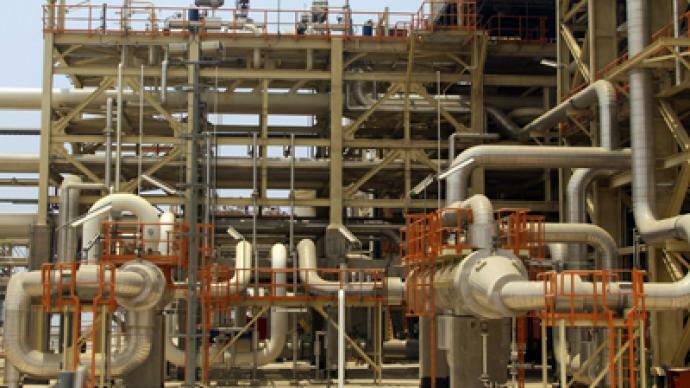 “Fortunately, because of the quality of our country's oil, all are interest in using it." Ghasemi ordered his staff to "mobilize" against "illegal sanctions," reports the semiofficial Mehr news agency. But once again, the minister gave no details concerning the exact measures that would be taken. The EU sanctions would mainly backfire on the bloc and its weaker economies such as Greece, says author and journalist Afshin Rattansi. In international talks over its disputed uranium enrichment program, Iran has demanded that all sanctions be lifted before it even considers scaling down its nuclear activities. Tehran says uranium is enriched for energy production and medical purposes. 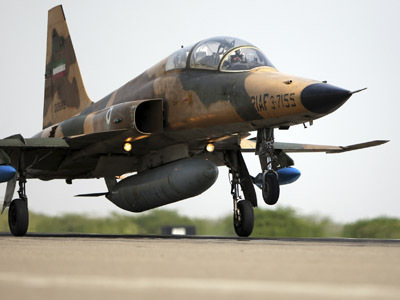 But Western countries in tandem with Israel fear Iran is seeking to build nuclear warheads. While the US and EU have targeted Iran’s economy with sanctions, Israel has repeatedly threatened airstrikes against the country’s nuclear facilities.